Let us maintain the health and beauty of your trees. 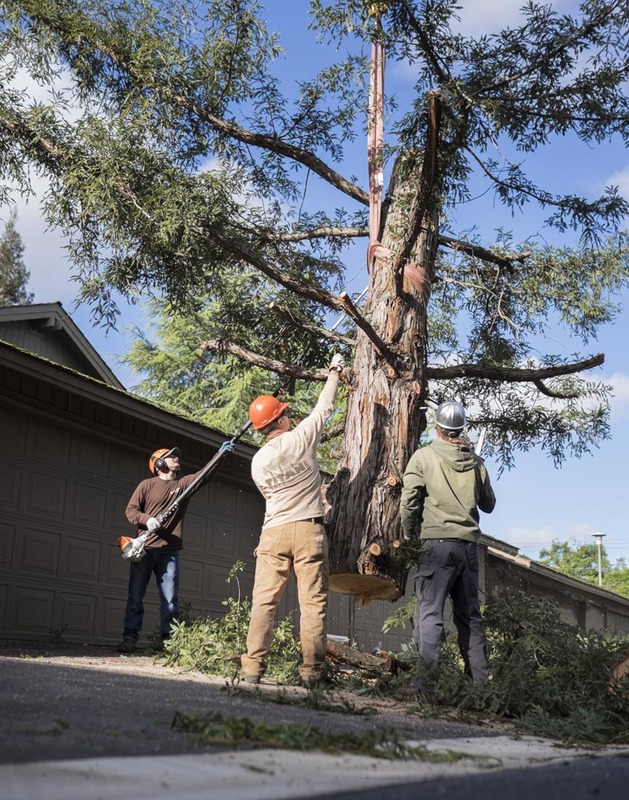 Titan Tree Service is staffed with well-trained tree care experts and provides a full range of general tree care and maintenance services in Sacramento. 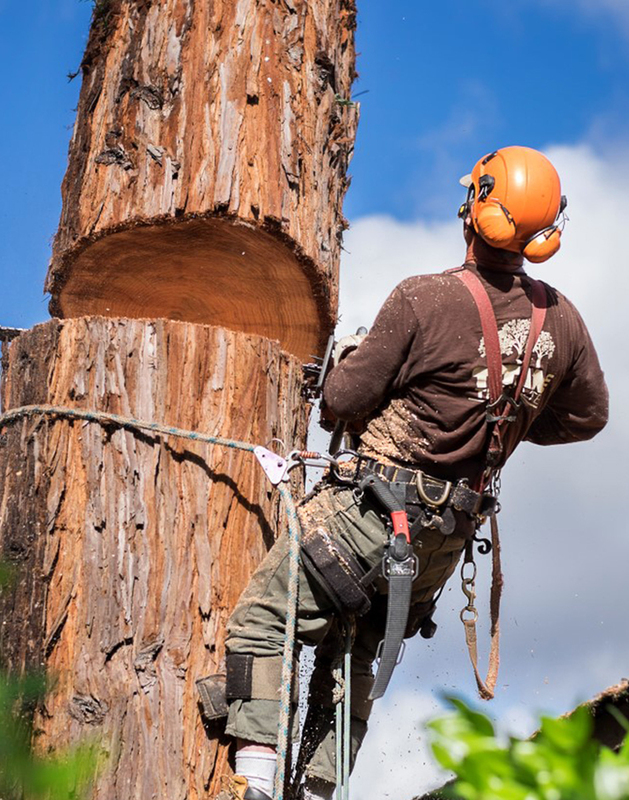 With nearly 30 years of experience under our belt, what can we say, our team is really passionate about tree care and are ready to assist you. The crew at Titan Tree Service takes pride in leaving your yard neat and clean. All debris, chips, and brush are removed from the work site. We'll leave your yard neat and tidy! Interested In Comprehensive Tree Care and Maintenance?